Enjoy the sunshine all day on your own wooden veranda deck, with enviable and unlimited views across the lakes and private access to the lakeside boardwalk.....it's where Haven Hoidays take all the glossy looking photographs for the their brochures and website! When you sit out in the evening with a drink and watch the sun go down you just won't want to ever go home. 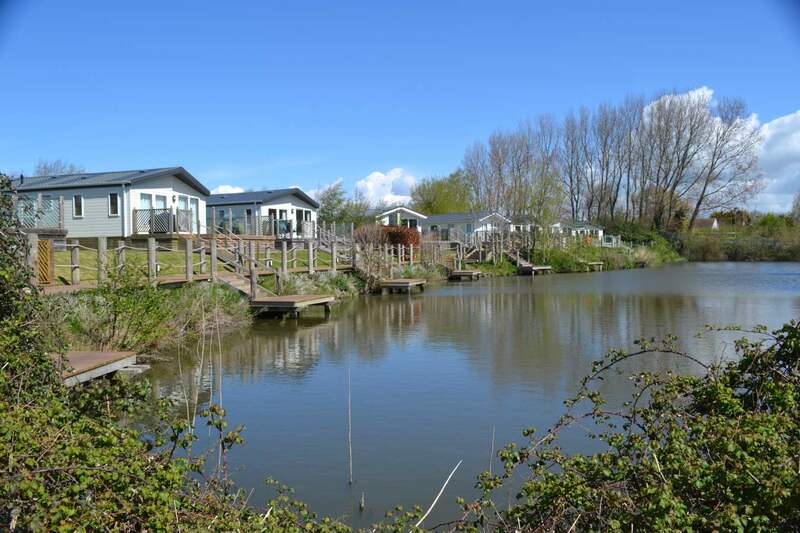 There are a very limited number of lakeside lodges at Haven Holiday Village and we have two of them. Located in a private gated community of just 9 luxury platinum lodges. Exclusively available only from us for 2019! For keen fishermen and their families, our lakeside lodge are the perfect choice. For the rest of us its like being on a cruise....without the rocking of the ship. 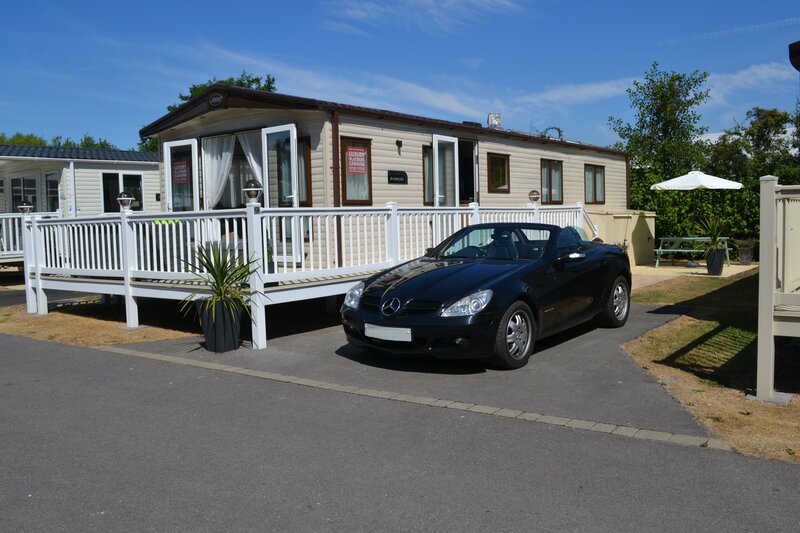 Our luxurious platinum holiday homes are all located at the Haven Holiday Village at Burnham-on-Sea in Somerset. With indoor and outdoor pools, lots of sports facilities, bars, restaurant and a showbar you'll find something to keep all ages entertained both day and night. 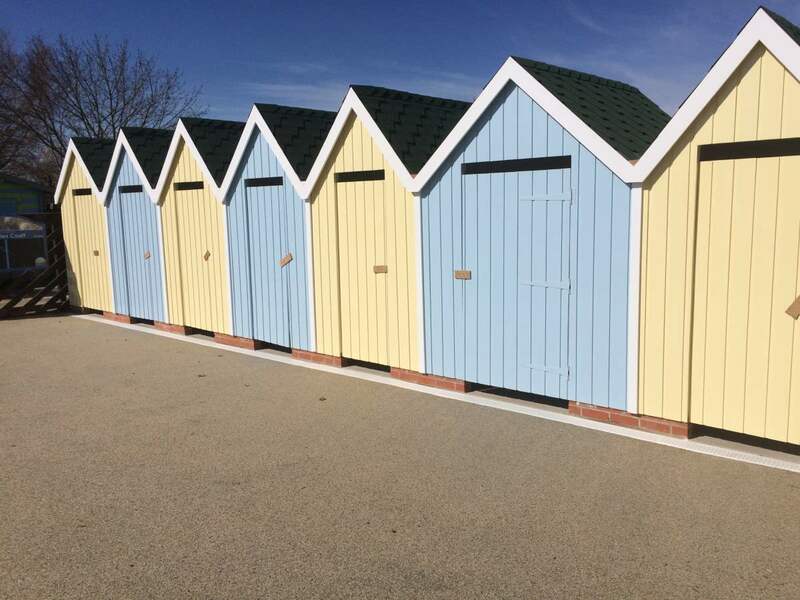 The Haven Holiday Village at Burnham-on-Sea is directly on the sea front and only minutes walk from the beach and the town centre so you won’t even need to use the car once you’re here. TAKE A LOOK AT OUR LUXURY HOLIDAY HOMES AND SEE OUR DATES & PRICES PAGE. 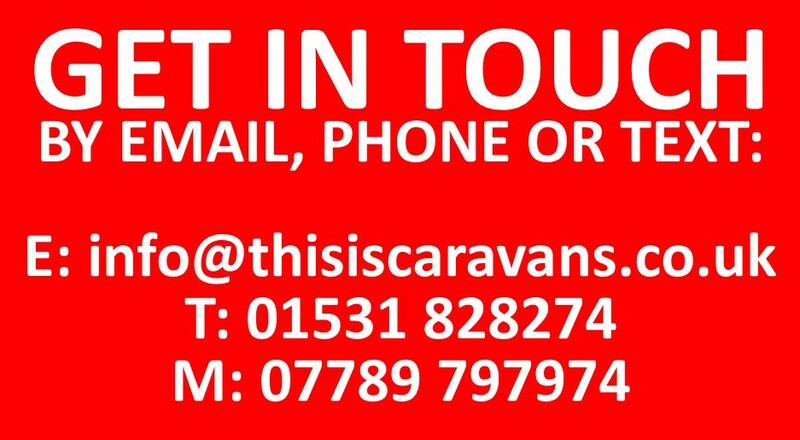 CONTACT US TO CONFIRM YOUR DATES ARE AVAILABLE. WE'LL GET BACK TO YOU PROMPTLY TO CONFIRM AVAILABILITY AND COST. Make yourself at home in one of our luxurious platinum holiday homes. All are located on the most prestigious areas of the park. Three or two bedrooms that sleep up to six, plus a fold-out sofa bed in the living room for an extra two if need be. Comfortable living and dining areas with large flat screen TVs with DVD players. Fully fitted kitchens with full-size gas cooker, hob and extractor hood. Family size fridge and freezer. Many with dishwashers or automatic washer/driers and some with both. All the kitchen utensils you'll ever need including pots, pans, crockery, cutlery and glasses. Front French doors opening onto raised secure gated veranda deck with plenty of outdoor furniture. Private paved patio area and private car parking space right outside your door. 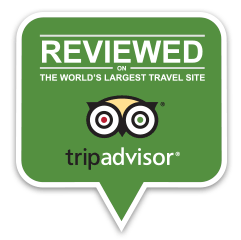 If you find the price cheaper for the exact same holiday dates in the exact same holiday home or lodge at Haven Holiday Village, Burnham-on-Sea, on the Haven website within 7 days of booking with us we'll not only match the price, we'll either beat it by 20% or refund you in full your booking deposit and cancel your booking! Our price promise is only relevent to bookings made at least 12 weeks prior to arrival date.